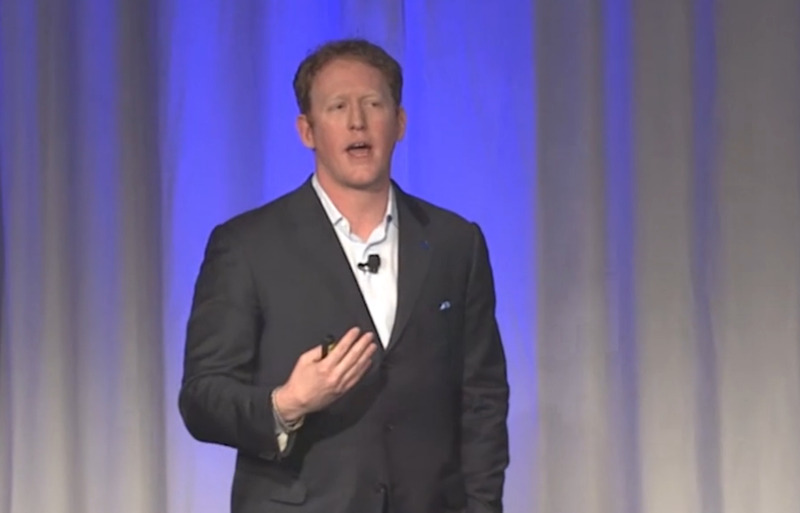 Screen shot/Leading AuthoritiesFormer Navy SEAL Robert O’Neill giving a lecture for Leading Authorities. 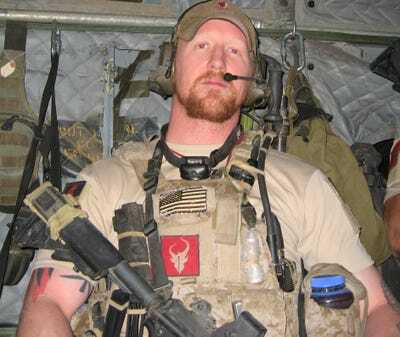 Earlier this week, Navy SEAL Rob O’Neill was allegedly identified as “The Shooter,” the SEAL Team 6 member who put three bullets into Al Qaeda mastermind Osama Bin Laden on May 2, 2011. The famous stealth raid on Bin Laden’s Abbottabad compound isn’t the only high-stakes mission O’Neill has participated in. It isn’t even the only one that’s been the basis of a renowned Hollywood film. O’Neill has held combat leadership roles in more than 400 missions — including the one that rescued commercial captain Richard Phillips from Somali pirates in April 2009. In a video for the speakers’ agency Leading Authorities, O’Neill shared what happened on the morning he learned he would take part in the special operations mission to save Captain Phillips. “I’m in Virginia, it’s my birthday, it’s Friday April 10th, and I’m at my daughter’s Easter tea party at her preschool. So I’m in line getting cupcakes and stuff and I’m walking back over to her and I got the call. I looked down and read the message and I recognised the code. Richard Phillips had been captured by Somali pirates and they were calling my team and me to go get him,” O’Neill said. He called his wife to explain the situation as much as he was allowed to, and to make sure his kids would be looked after during the deployment. FacebookFormer Navy SEAL Robert O’Neill. Later on O’Neill explains that the hardest aspect of being a SEAL is leaving your children before a mission. “I kissed her 11 times wondering if that’s the last time I’d ever see her pretty face again” O’Neill said of parting with his daughter. Before leaving for this particular mission, O’Neill stopped at a 7-11 outside of the SEAL Team 6 base. “I had a plan, I’m going to get as much cash as I can out of the ATM, I’m going to get a log of Copenhagen and I’m gonna get a carton of cigarettes,” O’Neill said. In case the mission were to go array, O’Neill was prepared to buy his way to freedom or barter with tobacco. “Or I’ll just end up somewhere on my birthday with a lot of cash and tobacco and I can live with that too.” O’Neill joked. While standing in line to check out his items O’Neill was stuck behind an overly chatty customer who was taking a long time to pay. “So he is doing whatever, he’s talking to nobody, talking to everybody, and one of the things he is buying is a USA Today and the headline is about the mission my team and I are trying to go do,” O’Neill said. 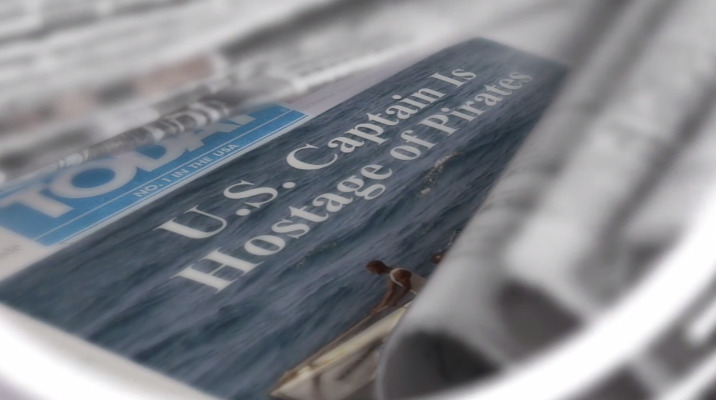 A day and a half later, the SEALs rescued Captain Phillips from the Somali pirates.